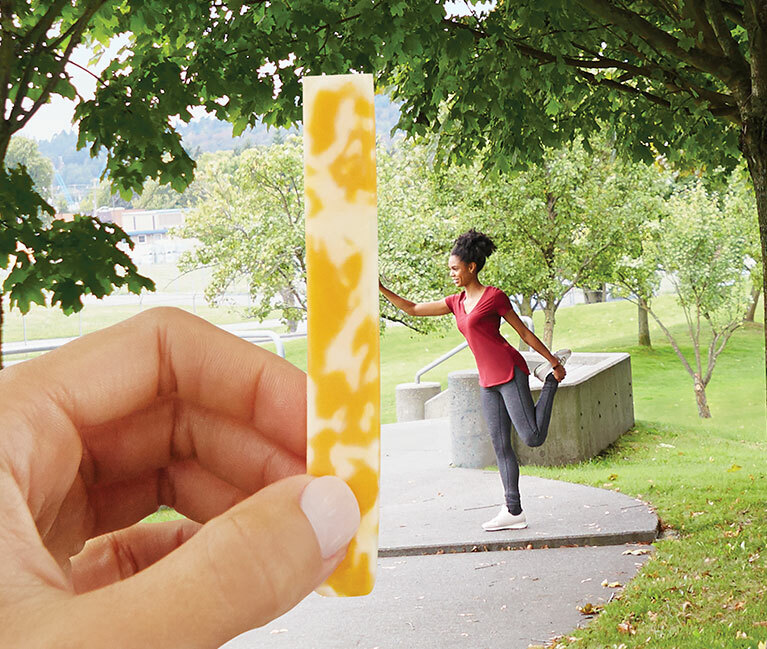 Real Cheese People® need energy to get them through their day. 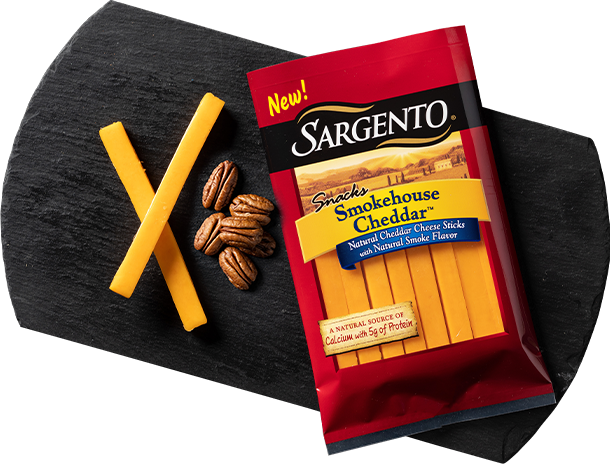 With up to 8 grams of protein per serving, Sargento® String Cheese beats hummus, eggs, almonds, even peanut butter per serving. Three new tasty ways to fuel up. More varieties mean more ways to energize your day. 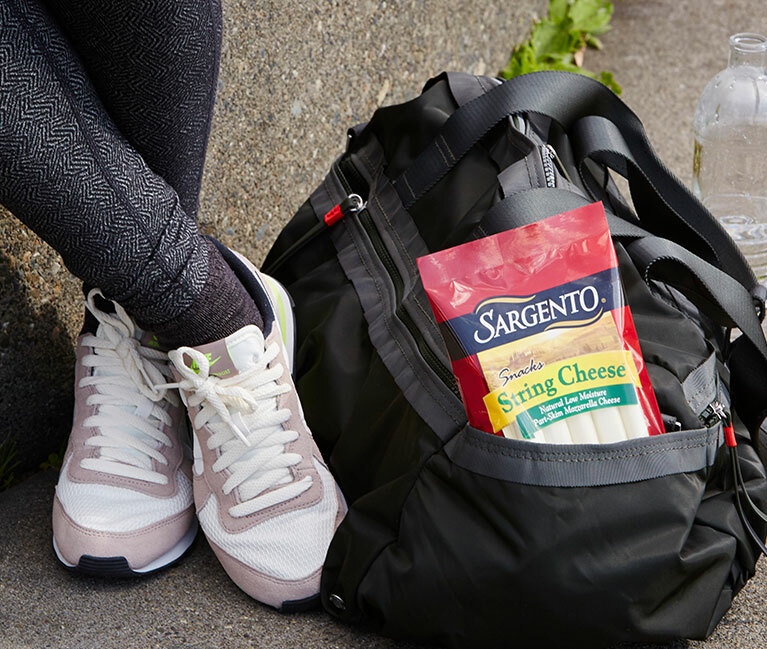 Perfectly portable and always delicious, our String Cheese and Cheese Sticks will help keep you going. It’s a flavor kick into high gear. 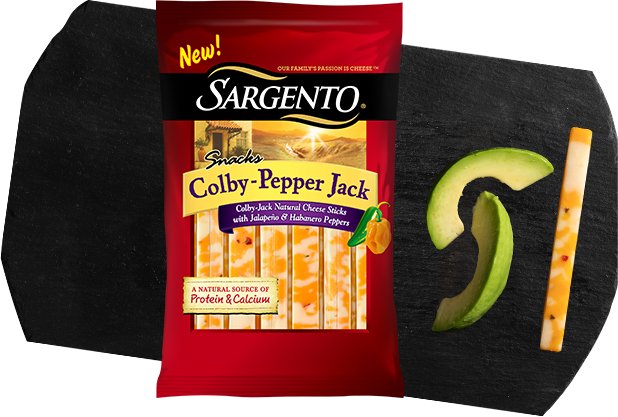 A smooth Colby and Monterey Jack cheeses get a punch of habanero and jalapeno peppers for a snack with pep. More info. We’re putting a new spin on cheddar. Our Smokehouse Cheddar™ sticks pack with flavor in one small package – with a natural smoky taste. More info. It’s protein that’s meant to be savored. Blending the creaminess of Mozzarella with Romano, Parmesan, Fontina and Asiago cheeses, our Italian Blend is a taste of the Old World. More info. 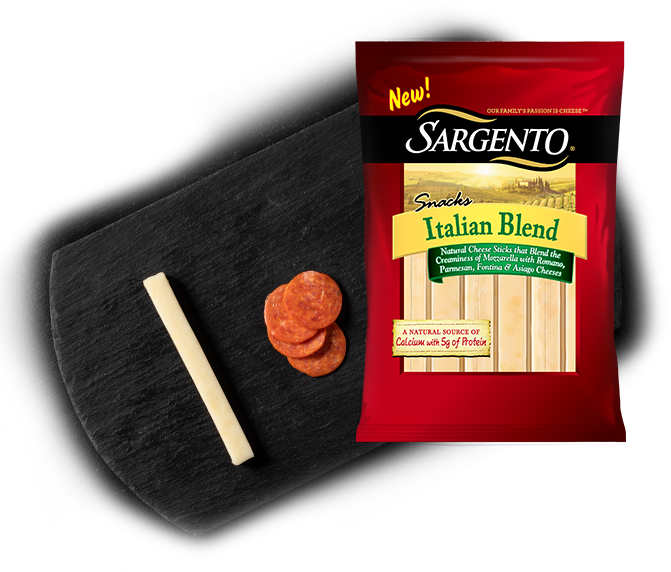 Why do Real Cheese People prefer Sargento String Cheese & Sticks? Is it the great taste? The 8 grams of protein? The go-anywhere portability? It’s all that – and more. Keep your day on the move with up to 8 grams of protein in every serving. Individually wrapped servings – in a 12-count package – to go wherever you do. It’s a snack that’s nutritious and delicious, with flavor that’s anything but boring.